The thalidomide tragedy, which resulted in thousands of deaths and disabilities in the late 1950s and early 1960s, changed medicine forever. One of its outcomes was the establishment of more robust mechanisms for the regulation of medicines and medical devices. Regulatory bodies – including the Therapeutic Goods Administration (TGA) in Australia, the Food and Drug Administration (FDA) in the United States and the Medicines and Health care products Regulatory Agency (MHRA) in the United Kingdom – now decide which products pharmaceutical and medical device companies can market. They also monitor the safety of medicines and devices once they are on the market. There is no doubt that the tightening of regulation has prevented countless deaths and disabilities, and saved many lives. But regulation cannot always protect us from harm and events disturbingly similar to the thalidomide tragedy continue to occur. Let’s look at two recent examples. In the 1990s, a new class of anti-inflammatory medicines emerged – the “COX 2 inhibitors”. These pain drugs were touted as being less likely to cause gastric ulceration than existing treatments. 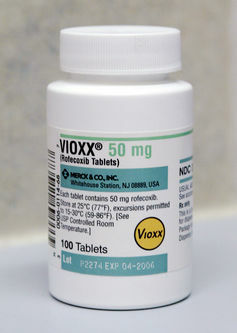 One of these, rofecoxib (Vioxx), manufactured by Merck, was later withdrawn from the market, when it emerged that it increased the risk of myocardial infarction (heart attacks). Vioxx increased the risk of heart attacks. It emerged that the company had deliberately misinterpreted and concealed some of the information it had about these risks, thus delaying the withdrawal of Vioxx from the market. Questions were also raised about conflicts of interest – on the part of academic researchers who collaborated with Merck in running trials of Vioxx, members of the data safety monitoring board whose job it was to monitor trials of Vioxx, and members of FDA committees who assessed Vioxx. A number of class action lawsuits have followed, including one in Australia in 2010, which ruled against Merck. This decision was subsequently reversed, but this was because the judges decided it was not possible to causally link the particular claimant’s heart attack to his use of Vioxx. Merck has subsequently come to a settlement agreement with Australian patients. Yet another class action lawsuit concluded in Australia this June. The action was brought against DePuy International Ltd and Johnson & Johnson Medical Pty Ltd, which were accused of being negligent in their design, manufacture and supply of a particular kind of hip implant. The story leading up to this will sound familiar: a promising new medical device – the DePuy ASR hip implant – was developed and marketed in the mid-2000s. The company claimed these implants would would reduce friction and wear, and improve patients’ mobility. DuPuy was accused of not properly testing the product. Complication rates soon proved to be much higher than expected. Around 2,000 of the 5,500 Australians who received the device have required, or are expected to require, revision surgery. The device was finally withdrawn in Australia in 2009 and worldwide in 2010. The company has subsequently been accused of not testing the implant adequately, and of knowing – and denying – that its device did not meet manufacturing specifications. As with the Vioxx case, concerns have been raised about possible conflicts of interest on the part of some of the surgeons who recommended the implant to their patients, and the regulators who evaluated it. These two eerily similar events raise the question: can we do anything to reduce the likelihood of similar occurrences in future? There is certainly scope to tighten our governance of the pharmaceutical and medical device industries, and the behaviour of those who interact with them. We can also make our regulation of new medicines – and devices and surveillance of existing products – more robust. There are, however, several important limits to our capacity to prevent harms from medicines and medical devices – all of which help to explain why history keeps repeating itself. 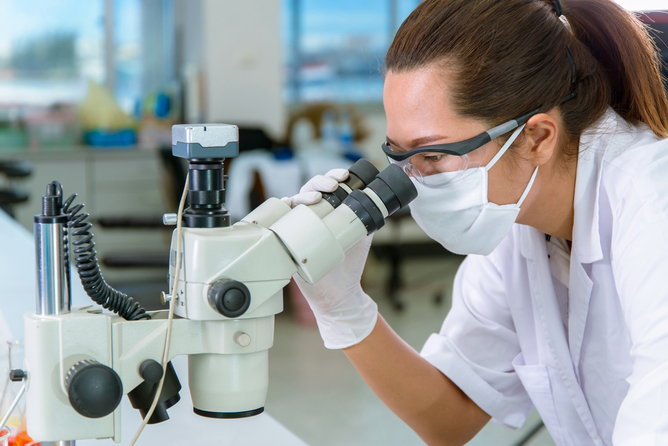 First, pharmaceutical and medical device companies are commercial entities which invest billions of dollars in developing new medicines and devices. Tight regulations are in place and outright fraud is fortunately very rare. The commercial imperative is, however, powerful. As a result, there is always the possibility that studies of new medicines and devices will be designed, and their results interpreted and disseminated, in a manner that overstates their benefits, and underplays their risks. Conflicts of interests may affect the reporting of scientific data. 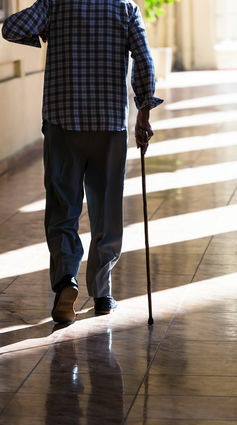 Second, most patients who are injured by medicines and medical devices sustain these injuries in the course of routine medical or surgical therapy – either because of unpredictable adverse events, such as allergic reactions to antibiotics, or because of unintended medical errors. The adage that “all medicines are poisons” is, unfortunately, true, and we need to accept that even the best physicians and surgeons are only human and will inevitably make mistakes. Third, we need to balance our desire for innovation and access to new technologies against our desire for safety and control. While there is definitely room to improve regulation and surveillance, we don’t want our clinicians and regulators to be so risk-averse that health technologies cannot make it onto the market or survive once they get there. Finally, while we might like to think that academic researchers, clinicians and regulators are committed solely to their the pursuit of knowledge, patients and the general public, the reality is they all need to earn money, and attract funding for their work. This inevitably creates a situation in which their “primary commitments” compete or conflict with other loyalties or with self-interest. We need to accept that “conflicts of interest” are part and parcel of all social roles. Therefore, there will never be a group of people whose only commitment is to protect patients. When this sobering fact of human nature is combined with the dangers of the commercial imperative, the inevitability of unpredictable side-effects and medical errors, and the need to balance our desires for safety against our desire for innovation, the future looks uncertain. The best we can hope for is that our systems of checks and balances will continue to be refined so that the “thalidomides of the future” will be caught and addressed as early as possible. Stay tuned for other instalments in the thalidomide series this week. The ability to precisely and accurately change almost any part of any genome, even in complex species such as humans, may soon become a reality through genome editing. But with great power comes great responsibility – and few subjects elicit such heated debates about moral rights and wrongs. Although genetic engineering techniques have been around for some time, genome editing can achieve this with lower error rates, more simply and cheaply than ever – although the technology is certainly not yet perfect. Genome editing offers a greater degree of control and precision in how specific DNA sequences are changed. It could be used in basic science, for human health, or improvements to crops. There are a variety of techniques but clustered regularly inter-spaced short palindromic repeats, or CRISPR, is perhaps the foremost. CRISPR has prompted recent calls for a genome editing moratorium from a group of concerned US academics. Because it is the easiest technique to set up and so could be quickly and widely adopted, the fear is that it may be put into use far too soon – outstripping our understanding of its safety implications and preventing any opportunity to think about how such powerful tools should be controlled.